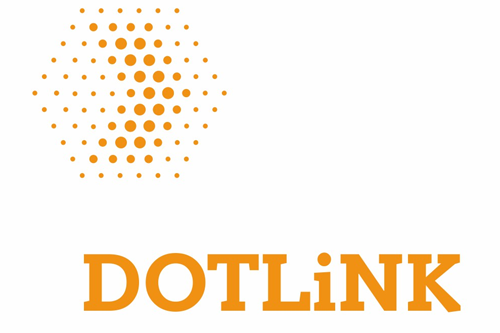 DOTLINK was founded in 2013 with a scope to develop integrated logistics management system software solutions to the IT/IS sector. It provides its partners with technologically driven solutions improving efficiency, control and visibility throughout the supply chain. Continued investment in R&D in conjunction with the use of state of the art technology and long-term expertise, has given DOTLINK the competitive edge in customized solutions. 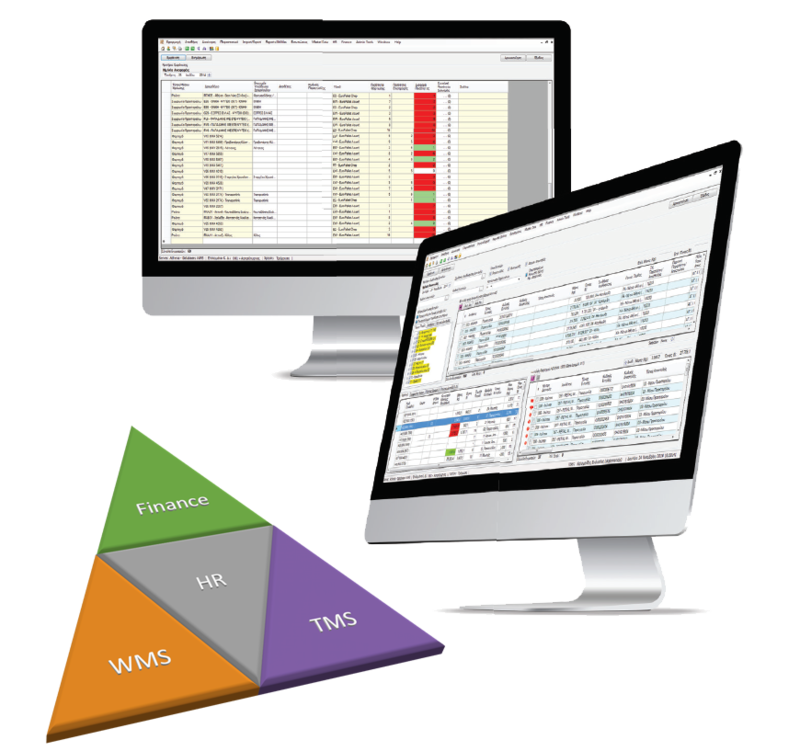 “Logistician” is a complete LMS (Logistics Management System) platform composed of 2 basic components, the WMS (Warehouse Management System) and the TMS (Transportation Management System). It provides additional capabilities with the personnel (HR) and financial management modules. The system is comprised of the main application (desktop environment), an RF Scanning interface and Voice Terminal operations. The platform manages and communicates with various external systems using EDI, WEB or Flat Files messages. Voice Picking offers the ability to pick and pack by voice via Vocollect terminals and directs operators by giving and taking voice commands. Additionally, operators have the possibility for “packing”, printing box labels and packing lists at the end of the collection process or at a later stage. 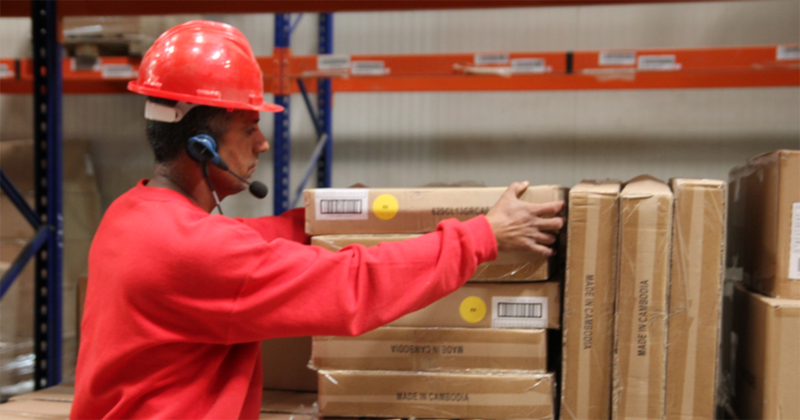 The system is available as an integrated service in Logistician, or as an independent solution to an existing WMS. Optimization of supply chain management (real time delivery status per order, partial or non-delivery information per product code). Effective customer service with real time information on the delivery status of orders. Route trace recording, data collection on trip duration, distance and calculation of CO2 emissions. 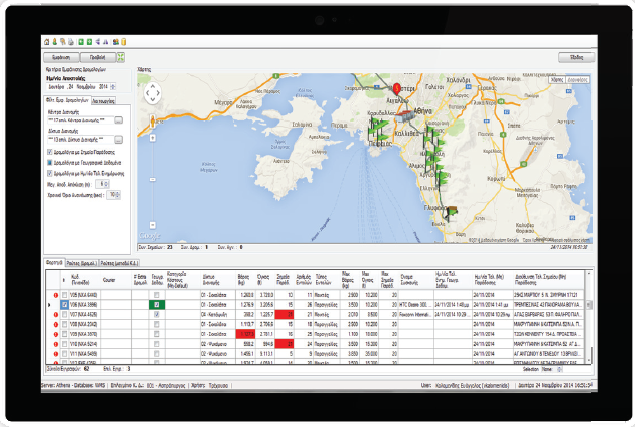 Route design optimization using data such as trip duration and waiting time per delivery point.